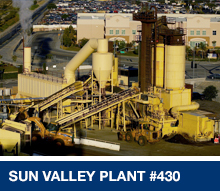 When mixed with rock and sand it creates what is known today as Hot Mix Asphalt (HMA). 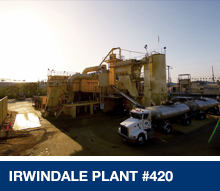 In the 1920s, asphalt cement was a byproduct of the refining process, as it was the bottom of the barrel. Today, it is a necessity for constructing roads. 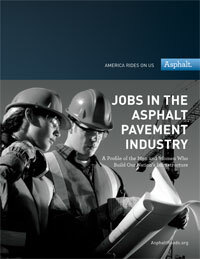 Through innovation and research, asphalt pavements continually improve the quality of life to the travelling public. 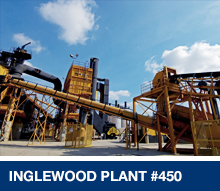 From a constructability standpoint, Hot Mix Asphalt was the only product that could provide a quick solution to constructing roads with minimal impact to the surrounding communities. 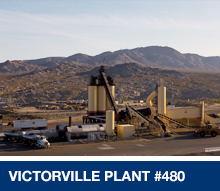 Year after year, we deliver over 100 projects that use asphalt. 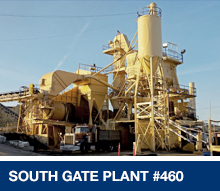 Learn how sturdy new asphalt mixes are perfectly suited for intersections and other applications with heavy truck traffic, stopping, turing and other stresses. Roadways that last for 30 or 40 years or more? 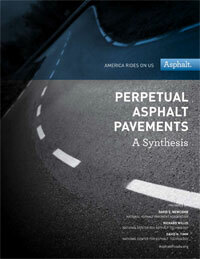 Read about Long-life (perpetual) asphalt pavements in this informative booklet. DOWNLOAD PDF publication. Does pavement smoothness matter? Absolutely? 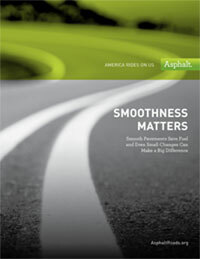 Learn about how pavement smoothness is viewed by motorists, and its impact on pavement life and fuel economy. DOWNLOAD PDF publication. 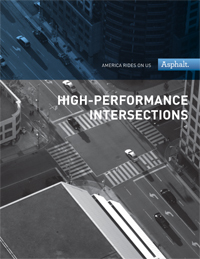 A very informative publication to educate elected officials and others about the importance of infrastructure funding to our economy and quality of life. 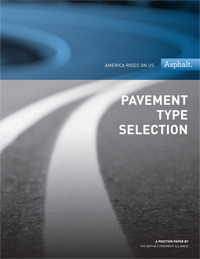 Separate fact from fiction in this detailed white paper directed at engineers, designers, public works officials and others who want the straight scoop on choosing the right kind of pavement. DOWNLOAD PDF publication. 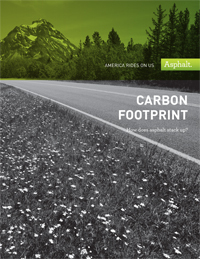 A clear-eyed analysis of asphalt as it relates to calculating carbon footprint. DOWNLOAD PDF publication. 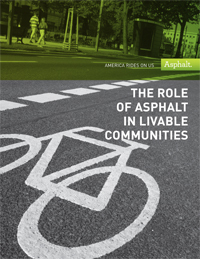 There are many different ways that asphalt contributes to the quality of life in our communities. Most past slogans and misinformation with this very readable report. DOWNLOAD PDF publication. 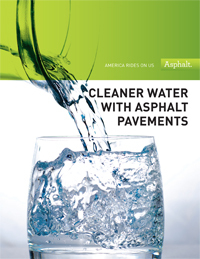 For improved stormater management, clean drinking water and reduced roadside pollution, asphalt pavements are clean and environmentally beneficial. DOWNLOAD PDF publication.